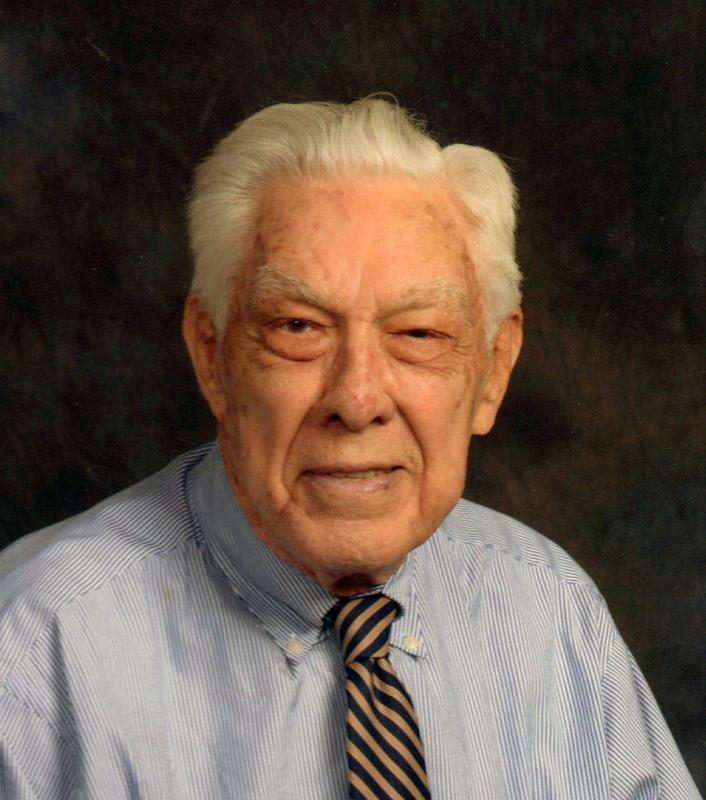 Obituary for Marvin Leslie Whitledge | Langeland Family Funeral Homes, Inc.
"D. L." Usher on March 9, 1946, who preceded him in death. Ol' Marv was born in a 2-room, dirt-floor cabin and moved to Toledo, Ohio, in 1925. His college years were interrupted by service in the Naval Air Corps in 1942. He was hired into Hickok Oil in 1946, and after some mergers, worked for Union 76, who moved him and his family around Michigan over the years including Flint, Port Huron, Dearborn, Waterford, Bay City, Traverse City, and finally Portage in 1959. He was a very active member of the East Main Church of Christ. He retired in 1983, and founded Christian Missions Services which gathered up medical supplies and other items for distribution to the disadvantaged internationally, especially Honduras where he volunteered. Ol' Marv never met a stranger and he kept up a cheerful attitude to the end. He will be fondly remembered for his many stories and his favorite catch-phrase, "Don't settle for a great day, have a great life!" Marvin is survived by his children, Laura LeClear, Mark (Jamie) Whitledge, and daughter-in-law Cyndy Whitledge, grandchildren Duncan Whitledge, Elizabeth (Rusty) White and Usher Whitledge, 2 great grandchildren, Raelyn and Macie White, and several nieces and nephews. He was preceded in death by a daughter, Marti, and son, Thom, and siblings, Imogene Hendricks and Chuck "Ken" Whitledge. The family will greet friends on Saturday, November 3rd, from 2-3 pm followed by a memorial service at 3:00 pm at Langeland Family Funeral Homes, Westside Chapel, 3926 S. 9th St. Memorial donations may be directed to East Main Church of Christ or to Hospice of Southwest Michigan.